Click on this shifty image to go to the dave graney - mistLY Merchandise emporium. 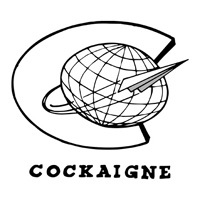 T Shirts, books , posters and cds only available from this site. Online purchasing through Paypal now available. The show can also be heard at any time via the Triple R "on demand player"
Affirm Press - publisher of 1001 Australian Night. Dave Western - London artist who did the first covers for the Coral Snakes and White Buffaloes in the late 80s/early 90s. Story about artist Tony Mahony who has done so many covers for Dave Graney since the early 90s. Artist Stephen Bush who did the great backdrops for Dave Graney and the Coral Snakes in the 90s. Mick Harvey - Bad Seeds, Boy Next Door - Birthday Party Boy. Malcolm Hill - longtime fellow traveller with Graney and Moore from the Melbourne music scene. David McClymont Youtube page. Once of Orange Juice, once of the latterday Moodists. Great friend of Graney and Moore, David McClymont has started making music again and this is the best place to find it. The Apartments. The brilliant Peter Milton Walsh. Long time friend and inspired fellow traveller for Graney and Moore. Here is a page for RARITIES and SINGLES.Very Limited amounts of stock available for these items. Georgio "the dove" Valentino. From Brussels via Detroit and Miami. International dude of mystery. Go Go Sapien, band led by Will Hindmarsh, who is Wam to Dave Graney's Daz in their mercurial hip hop/beats act. The Drones, top flight rock band from Melbourne. King Gizzard and the Lizard Wizard. Top shelf freaks cfrom the surf coast. LiL Chief Records outta Auckland. Home to Jonathan Bree, Princess Chelsea and others. Another Auckland Pop Genius, LAWRENCE ARABIA. From Christchurch, NZ. Delaney Davidson. John Cowper Powys - amazing writer. Giant books. Even the small ones. Doris Lessing - will always be a Doris book waiting to be read. Kim Morgan SUNSET GUN - great writing on film and music. John Cowper Powys - amazing writer! ZIPPA DEEDOO WHAT IS/WAS THAT/THIS? 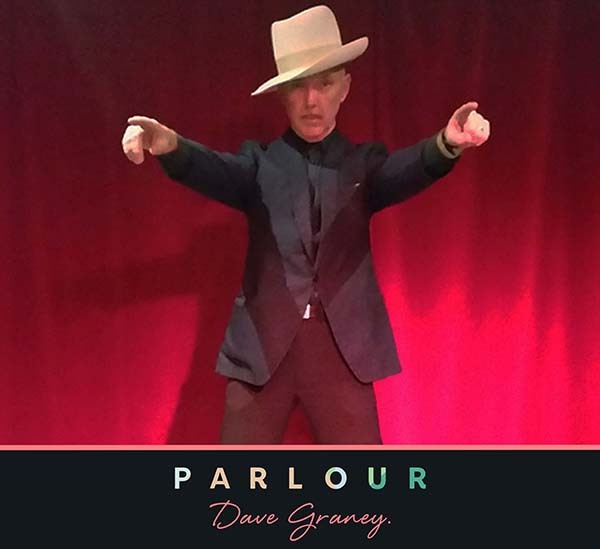 2019 Compact Disc album from Dave Graney and the mistLY.